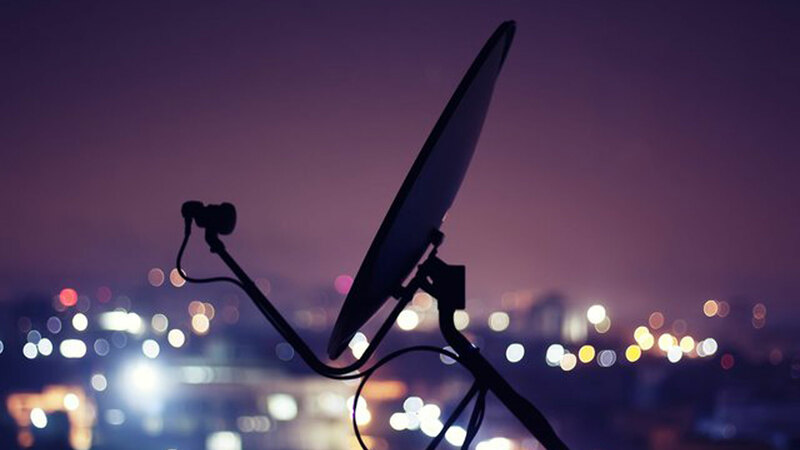 satellite systems to improve broadband and television signals around the home. 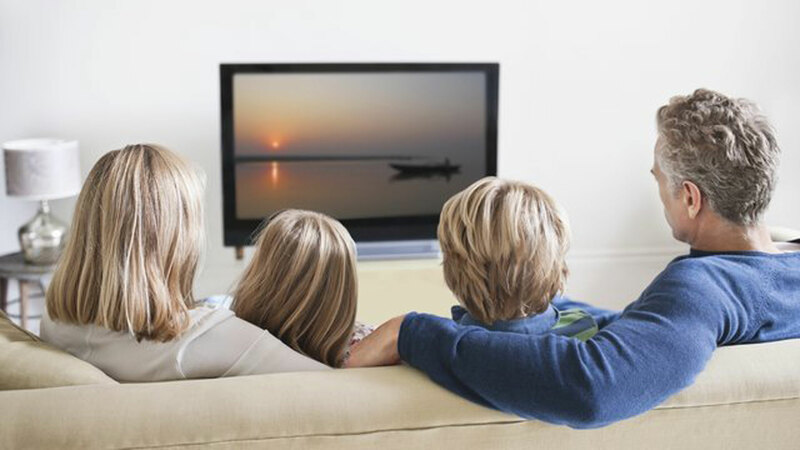 Multi-point television is perfect for busy households and with the help of our experienced engineers, it can be quickly installed. Multi-point TV is compatible with digital and satellite systems. Every Multi-point system is different and can be customised to suit your requirements. Whether you’re looking for extra aerial sockets or aerial connectors, Arrow Aerials can help tailor an ideal digital solution for you. Do not hesitate to discuss your requirements with a member of our team today. We serve customers throughout Thanet and East Kent. In addition to installing multi-point TV systems, we also fit SMATV systems. The purpose of SMATV is to supply and control the number and type of channels to multiple televisions. Get in touch with a member of our team today to find out more information or for a free estimate. 07768 364 092, 0800 211 8058 or 01843 297 344 to discuss your requirements.